Hotel Montecarlo Roma: Welcome to Hotel Montecarlo Roma! 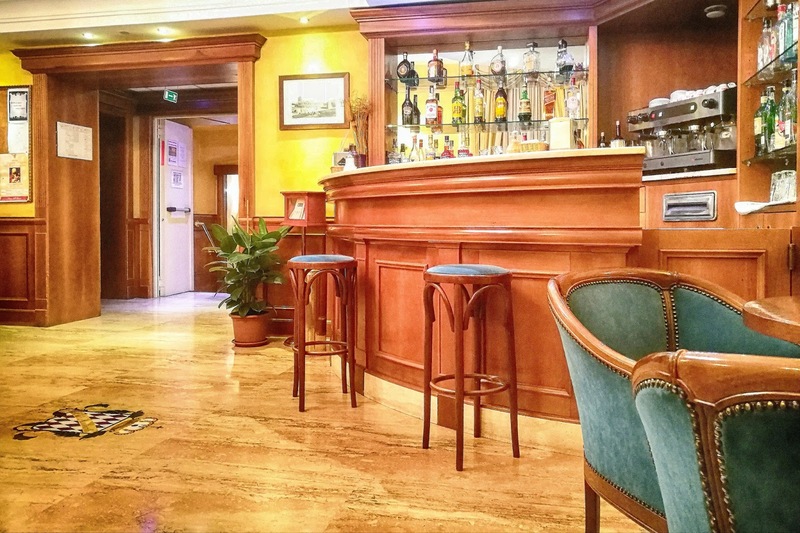 Welcome to Hotel Montecarlo Roma! 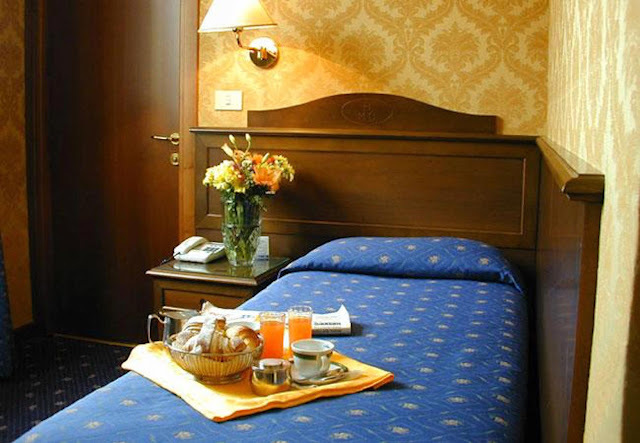 Welcome to the blog of Hotel Montecarlo Roma, since 1957 your best stay and best guide for Rome! 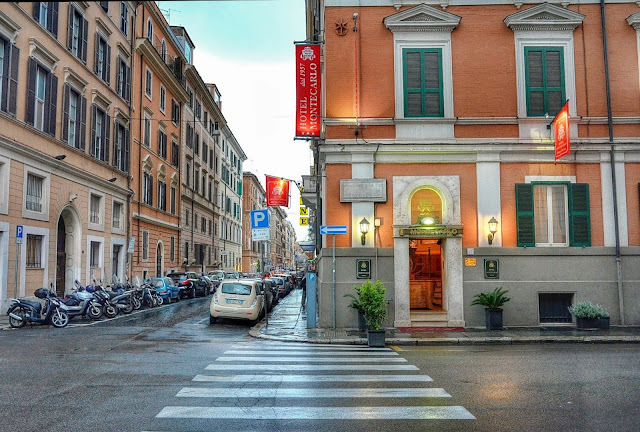 The Hotel is located in Via Palestro, 17-A, not far from the Roma Termini Train Station. 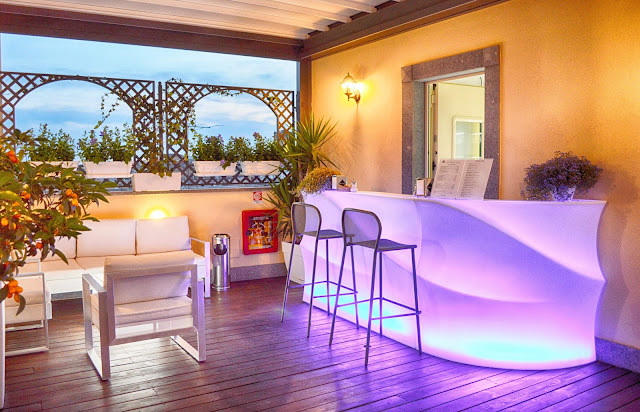 This area was recently extensively refurbished, which has made it perfect for visitors in search of tranquillity, relaxation and entertainment. 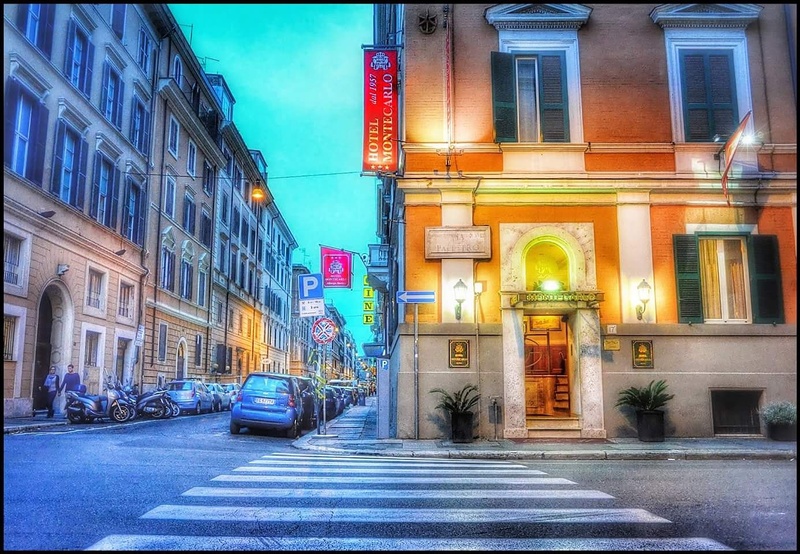 A short distance from the Hotel you will find clubs, pubs and restaurants ranging from the more traditional and typically Italian to new ones frequented by a younger public. Find and follow the Facebook page of Hotel Montecarlo Roma, your best stay and best guide for Rome. Everyday interesting posts and pictures to discover something more about the Eternal City, the most beautiful city in the world. Visit the official website www.hotelmontecarlo.it, discover all the best rates and special offer, make true your dreams and come to stay in Rome and in its best three-star hotel, with services and qualities of a 4 star. Wonderful Roman Holidays are waiting for you!